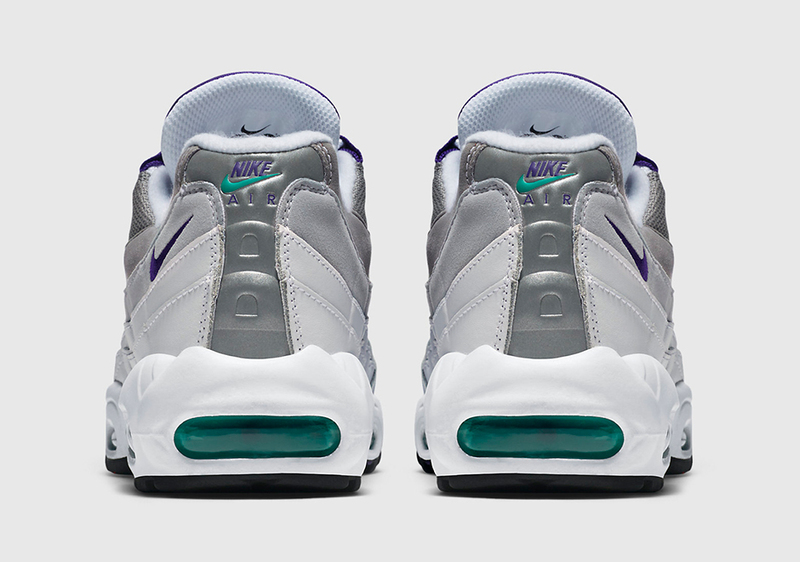 Nike has been working on bringing us those sweet classics that we have been longing for and so far, they've been doing a good job. 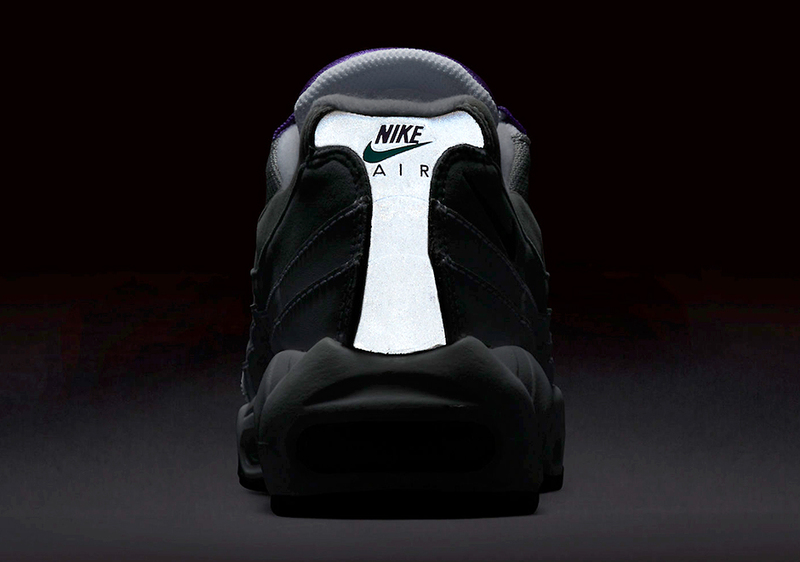 Well it looks like August will feature some more of the "OG" Air Max 95 as we now have official images of the "Grape" colorway that will be making its return right at the end of Summer. The best thing about it is that both Men's and Women's sizing will be available, unlike the last go around of this gorgeous and timeless shoe. What do you guys think of this one? While there's no release date yet, we'll be bringing you all the updates as they begin trickling out so make sure to stick with SneakerShouts.